Add a unique timepiece to your office desk with this quartz clock. OUT OF STOCK: Sorry, we are currently sold out of the 'The Perfect Fit Paper Weight Time Clock*'. If you have further questions, please call our customer loyalty team at 1-800-793-3924. This one of a kind clock is the perfect fit for any desk. The sturdy silver base of this paper weight is finished in polished silver and shaped like a puzzle piece. It displays a beautiful timepiece in the center, framed in a beveled silver ring. The Perfect Fit Paper Weight Time Clock is the ideal gift for the team player. Make it extra special by having a message or name engraved in one of our different font styles. Our unique paper weight is the missing piece to any desk ensemble. Give it with ourPerfect Fit Magnet Puzzle Piece Picture Frame and youve got a winning combination. The star player in your office will love the Perfect Fit Paper Weight Time Clock. Recognize all of their hard work and contribution to the team effort with this great item. Show your top producers how much they are valued by giving each of them one of these clocks. Offer them as rewards for excellent service at your next corporate event. Or let the love of your life realize how well you two fit together by giving them one of these elegant paper weight clocks. Look through our Picture Frames & Albums pages to find these and other wonderful gift ideas. The Perfect Fit Paper Weight Time Clock looks amazing on any desk, shelf or credenza. It displays time in a creative way that is sure to spark conversation. Place it next to our Leather Puzzle Coaster set to keep the theme going. You can find those on our Drink ware and Coaster pages along with many other fantastic items. Your bridal party all worked together to help you pull off your big day. Show them how they were part of the big picture by giving each of them a personalized Perfect Fit Paper Weight Time Clock. They will be sure to feel your appreciation. Have one of these clocks engraved for the teacher who made a difference in your childs life. They are an integral part of your childs education and know they will have the puzzle piece to remind them of their contribution. 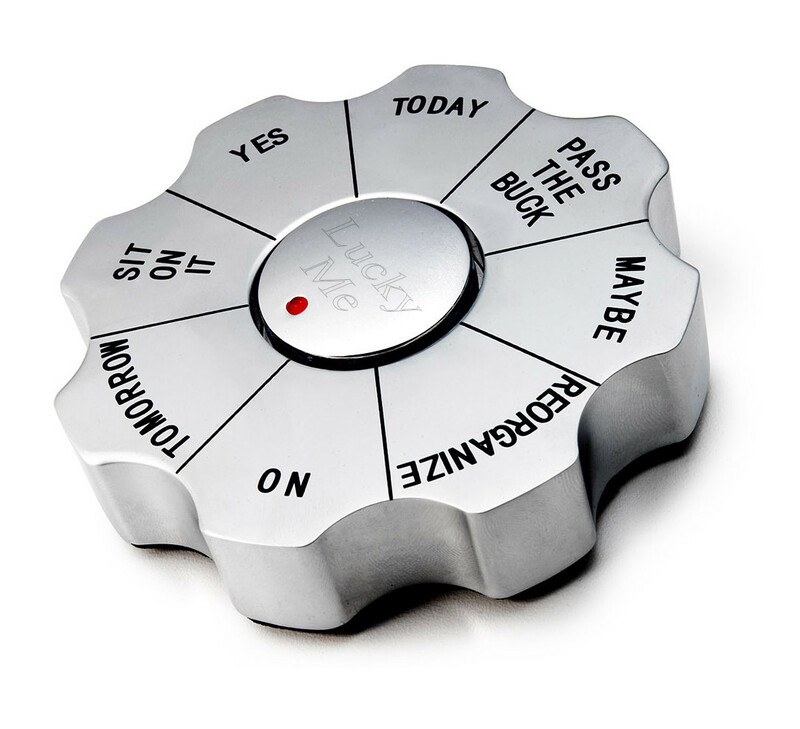 The unique Perfect Fit Paper Weight Time Clock is a fun and functional gift to give to anyone. Wrap one up and give it with a favorite puzzle, or attach a riddle to the card. Play up the theme of piecing it all together and let your friends delight in the novelty of this amazing gift. Size: 3" x 3 9/16" x 1"